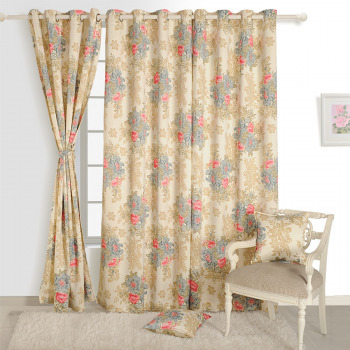 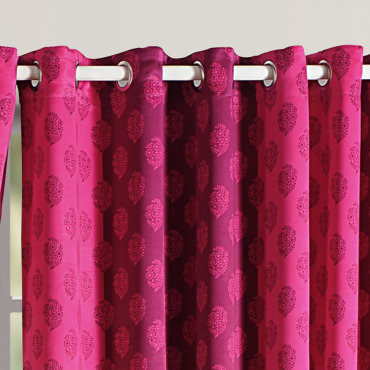 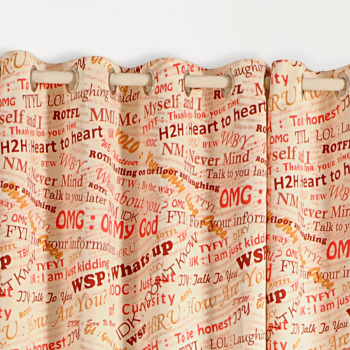 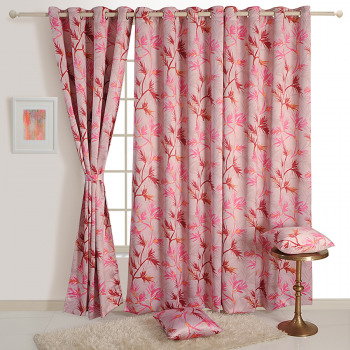 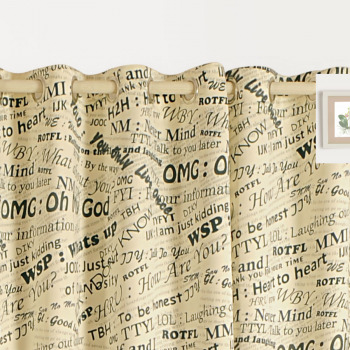 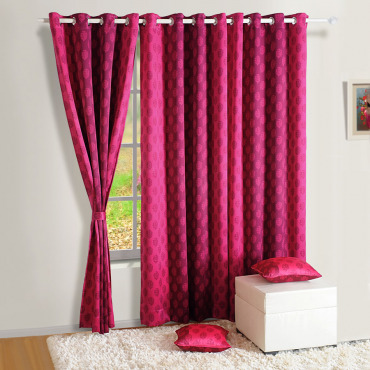 End your boredom by adoring awe-inspiring creative designing drapes. 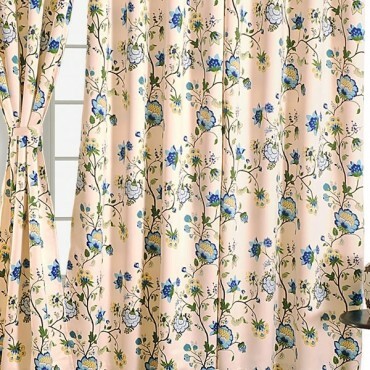 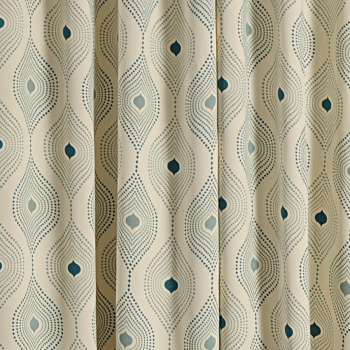 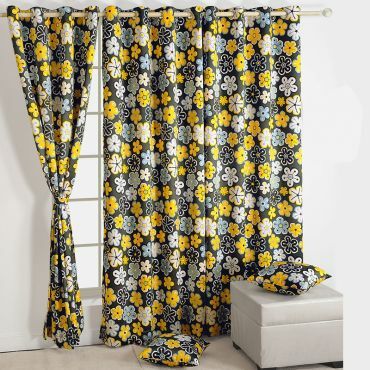 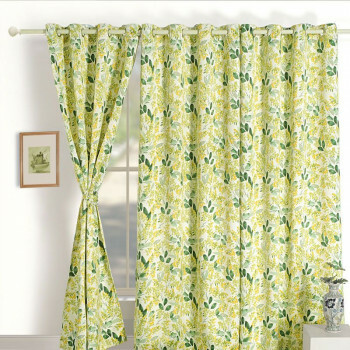 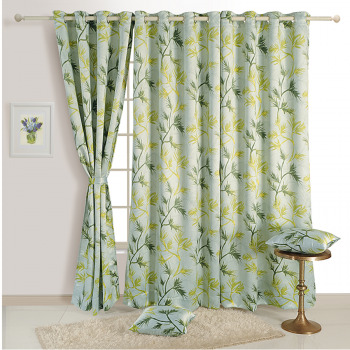 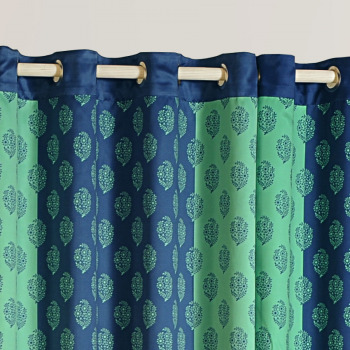 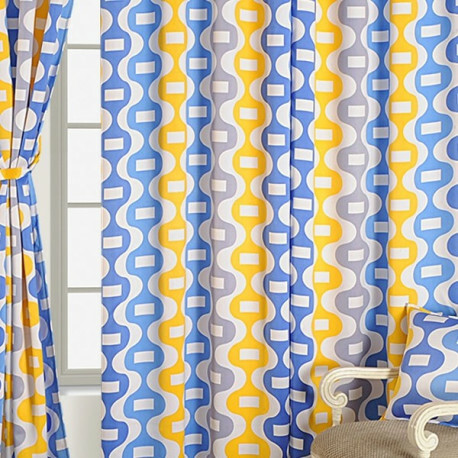 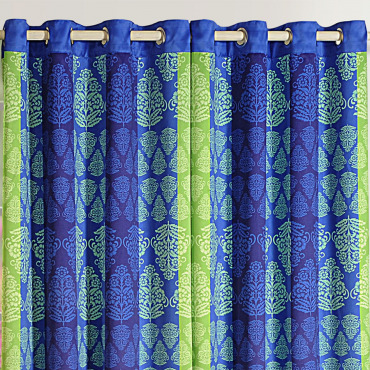 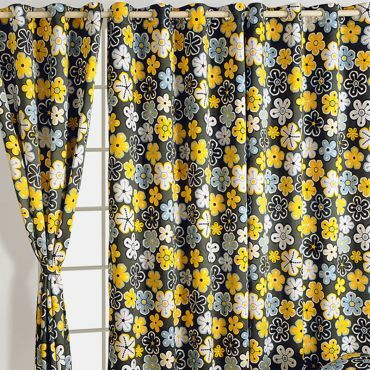 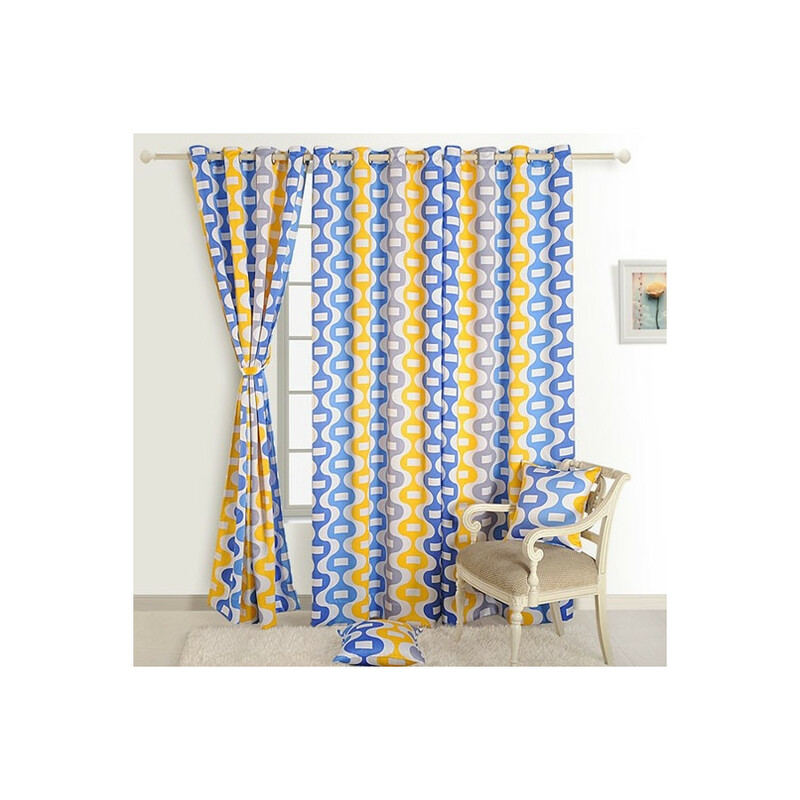 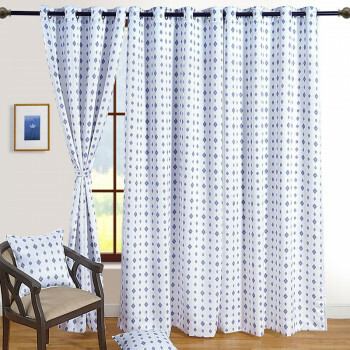 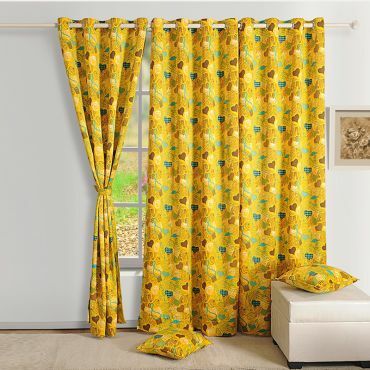 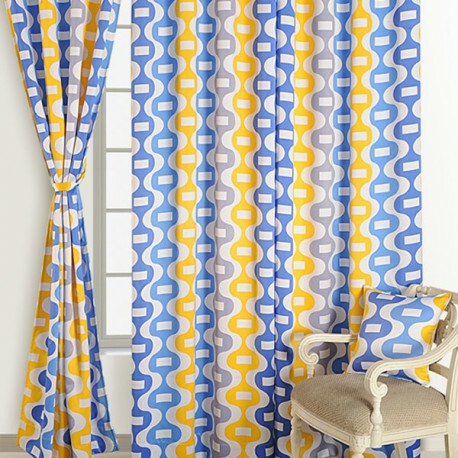 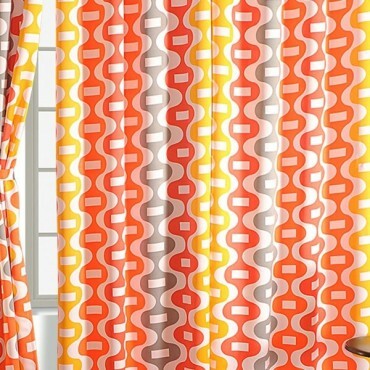 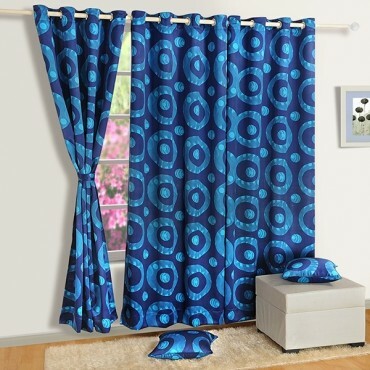 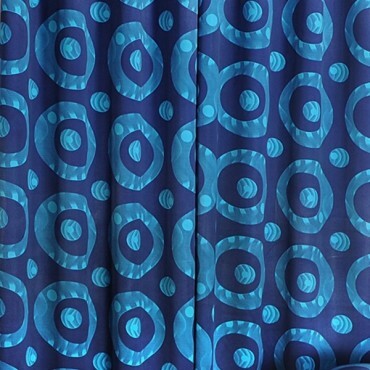 These Modern printed curtains are colored in two shades blue and yellow. 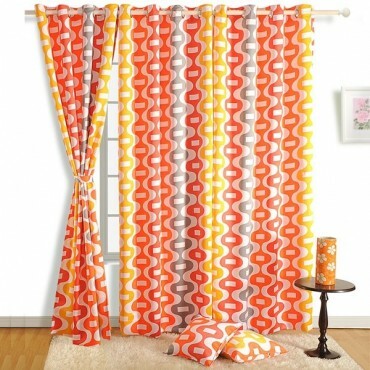 The wavy look with little creative squares would eradicate sadness and dullness of the living space. 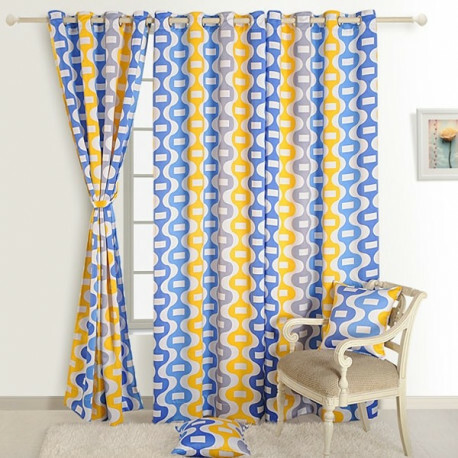 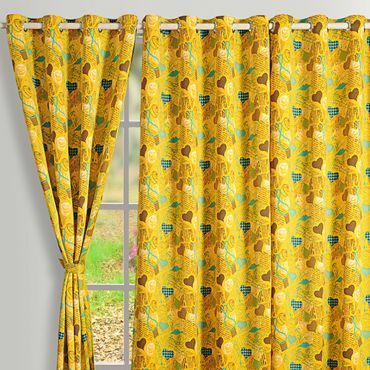 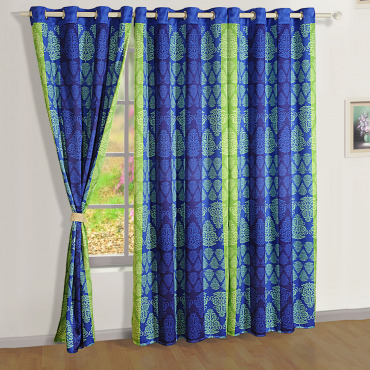 Buy yellow blue sigma curtains from the online portal of swayam and uplift the décor with its creative designing patterns. 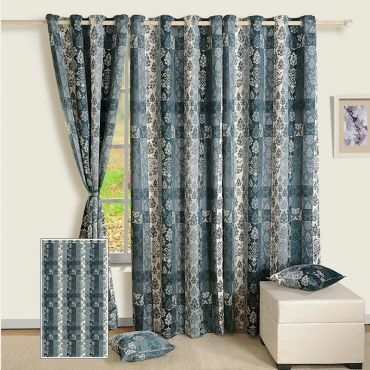 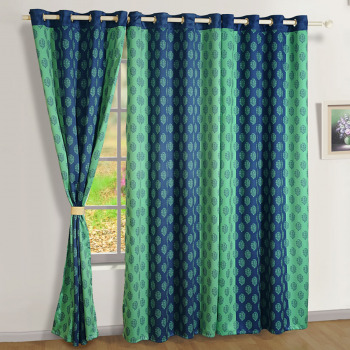 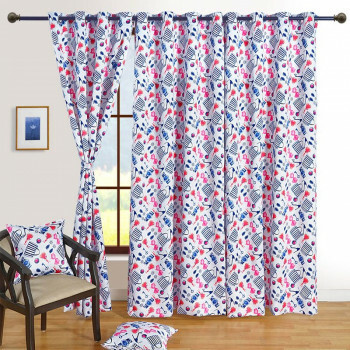 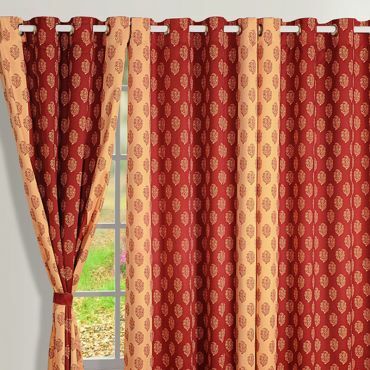 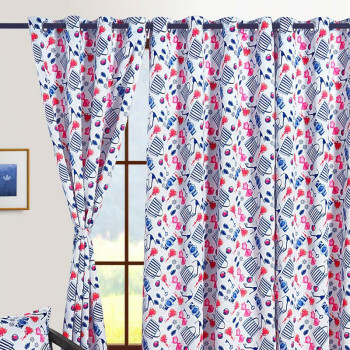 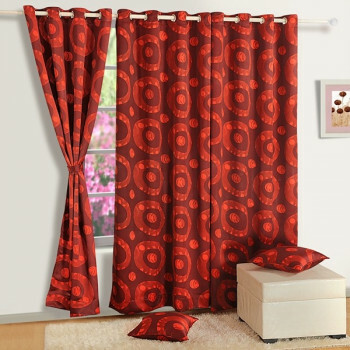 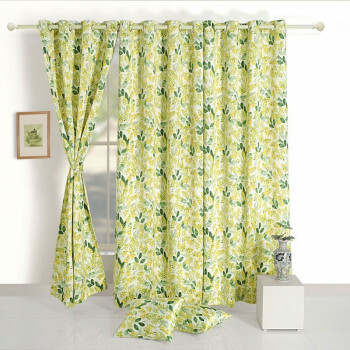 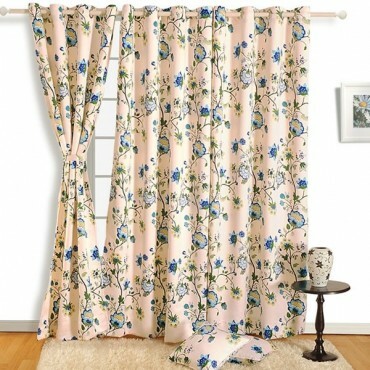 Door Curtain - 48" x 90"Window Curtain - 48" x 60"Long Door Curtain - 48" x 108"
Modern printed curtains are coordinated well between the designs and the colors. 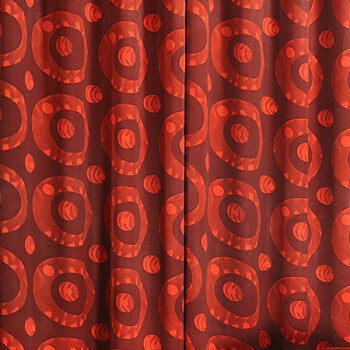 The visual appearance would be looking incredible on white background. 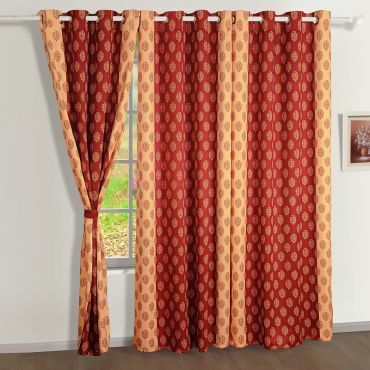 This polyester fabric curtains are made with premium graded fabric that would give a smooth and soft texture to the drapes. 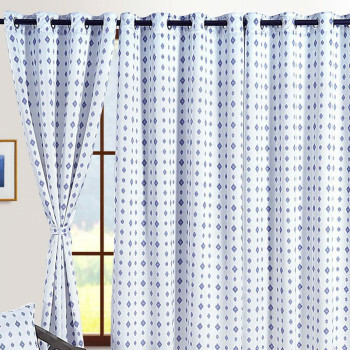 Their maintenance is very easy as they require a simple machine wash.
Buy yellow blue sigma curtains from swayam and get the advantage of free shipping on the order of Rs 500/ & above. 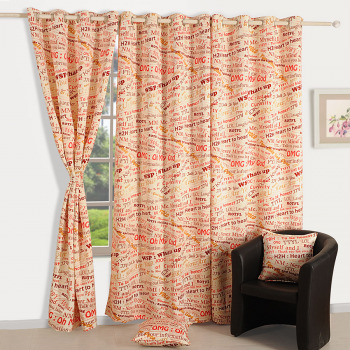 You can pay through online mode by debit or credit card or you can pay through offline mode in form of cash on delivery. 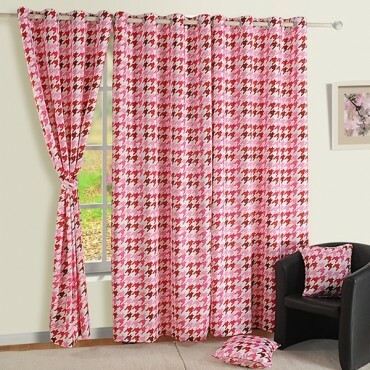 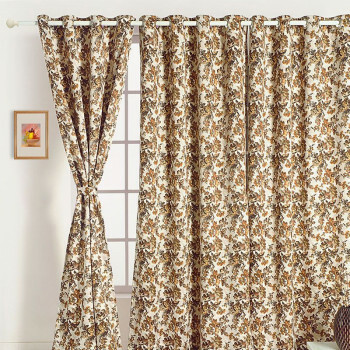 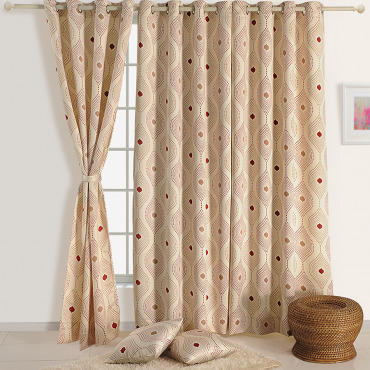 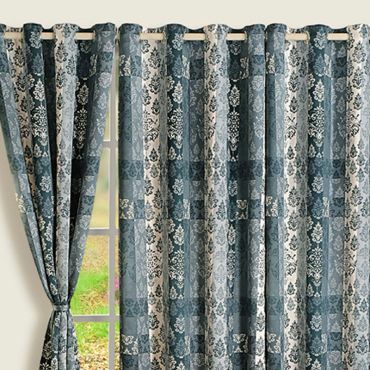 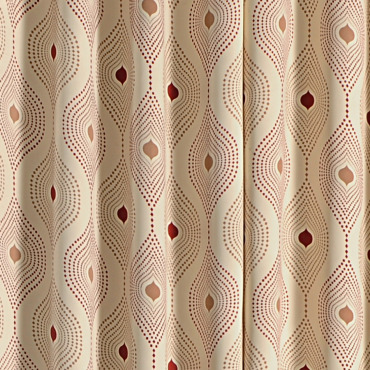 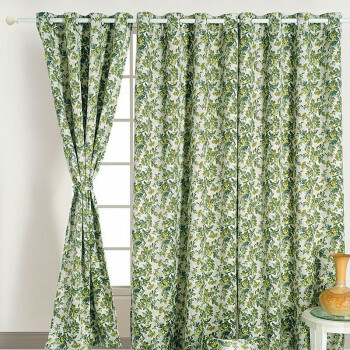 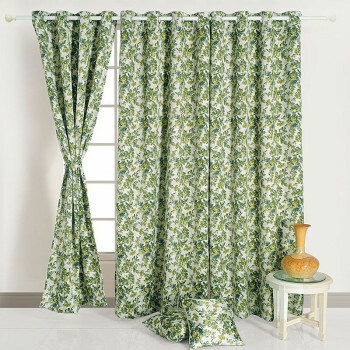 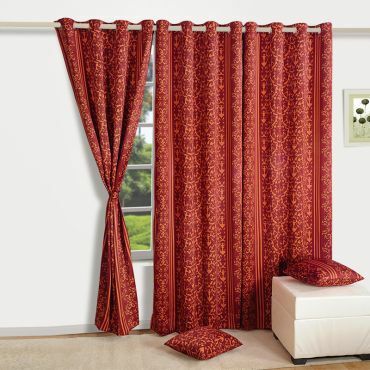 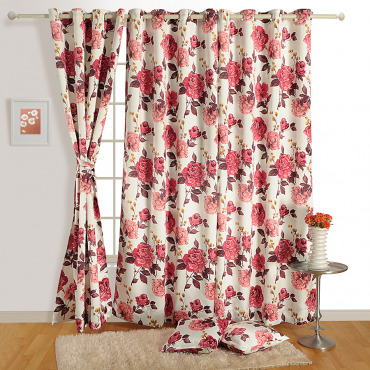 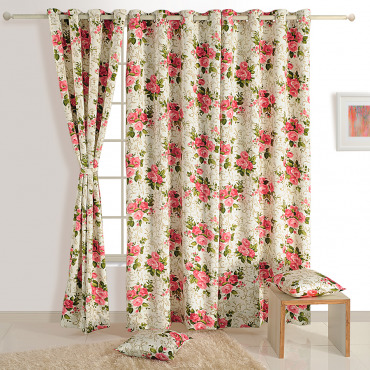 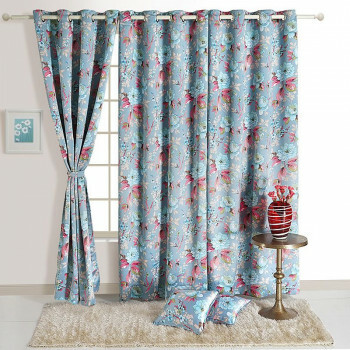 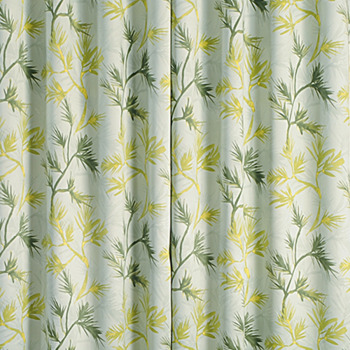 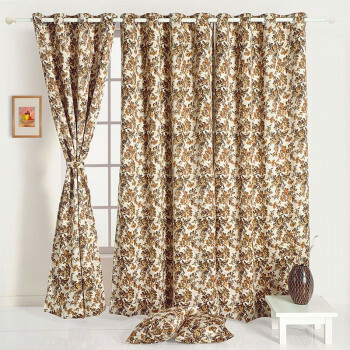 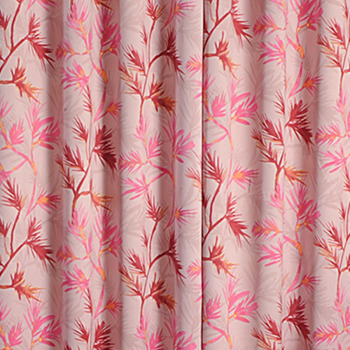 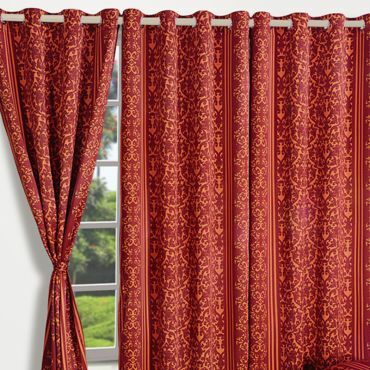 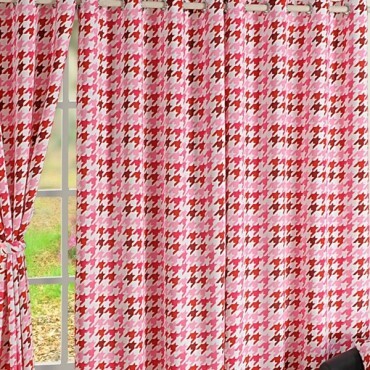 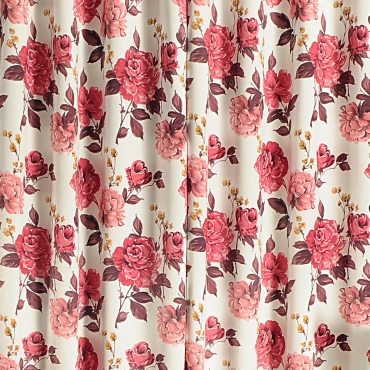 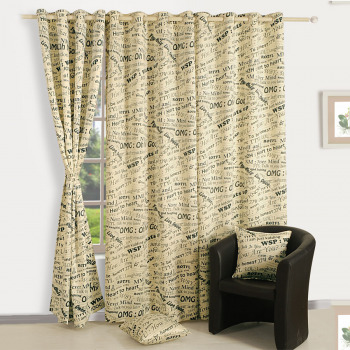 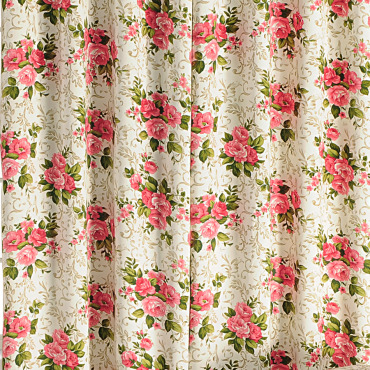 Polyester fabric curtains are delivered within 7 days from the date of placing an order for it.